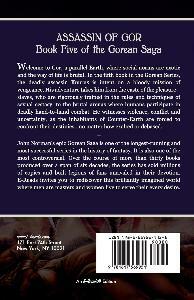 Welcome to Gor, a parallel Earth, where social norms are exotic and the way of life is brutal. 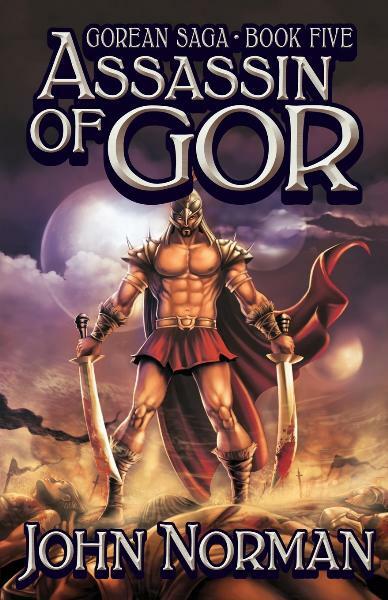 In the fifth book in the Gorean Series, the deadly assassin Kuurus is intent on a bloody mission of vengeance. 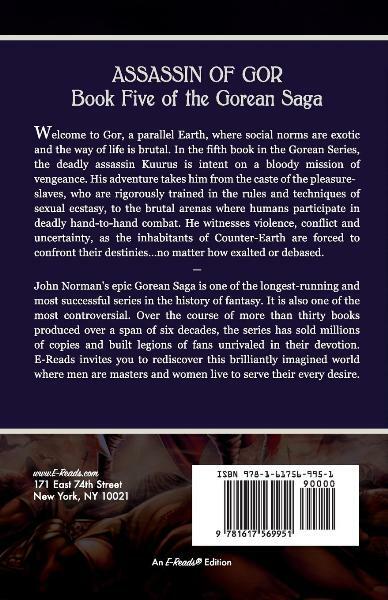 His adventure takes him from the caste of the pleasure-slaves, who are rigorously trained in the rules and techniques of sexual ecstasy, to the brutal arenas where humans participate in deadly hand-to-hand combat. He witnesses violence, conflict and uncertainty, as the inhabitants of Counter-Earth are forced to confront their destinies...no matter how exalted or debased.